The BC Day long weekend is just around the corner, Aug. 4, 5 and holiday Monday on Aug. 6. How will you be celebrating? 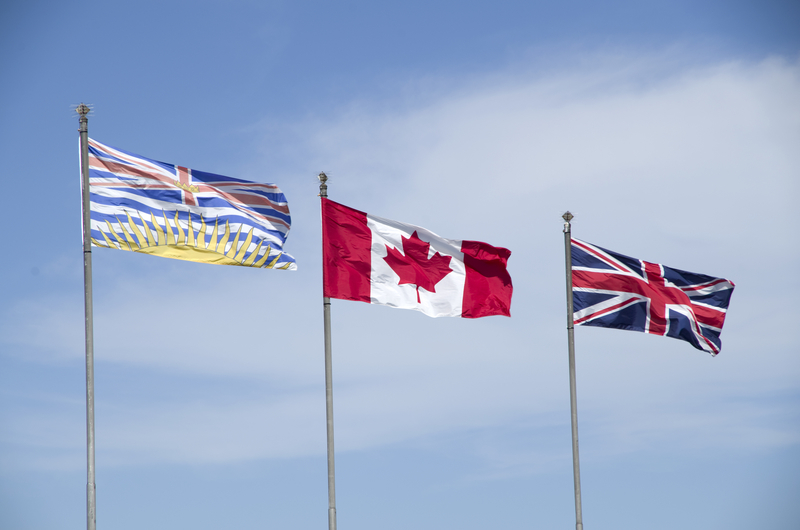 BC Day was officially established in 1974, as a way to commemorate this great province. On Aug. 2, 1858, the province of British Columbia was created by British parliament. A great way to celebrate BC Day is to visit your local museum. But in lieu of that, we have some other great options listed below. Why you should go: Be sure to come out to show your pride and support during one of the largest Pride Parades in Canada. With over 100 parade entries, the floats will be a sight to behold. There’s also a Vendor Village to explore, a Family Fun Zone and the brand-new Community Zone, and there will be DJs spinning in the beer garden. The parade will start at noon on Robson, turn down Denman and then turn onto Beach Avenue. 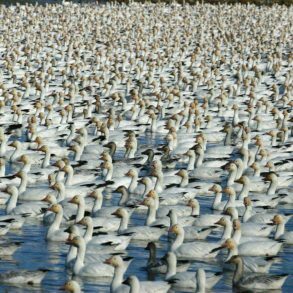 Why you should go: What better way to celebrate BC Day than at one of Canada’s National Historic Sites? Come out and explore encampments of the Hudson’s Bay Company workers, Indigenous traders, Royal engineers, Metis trappers and more. You’ll hear stories and music, and you’ll get to see demonstrations from these historical figures. On Monday, Aug. 6 at 1 p.m., the Arrival Of The Fur Brigades canoe re-enactment will take place. Why you should go: This annual event brings out the best of the best dancers, and you definitely want to be around to witness this talent. This is the largest street dance festival in the northwest, and you’ll find six different dance styles at work: breaking, hip-hop, house, locking, popping and waacking. Come out and enjoy the show! 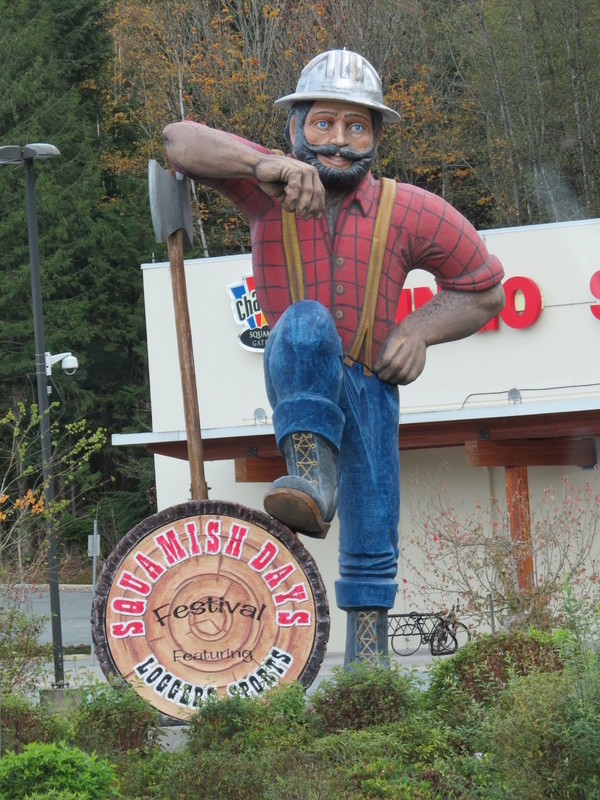 Why you should go: The fun never stops at the Squamish Days Loggers Sports Festival! There’s so much to see and do for people of all ages – children’s activities, a parade, bed races, two world-class Loggers Sports Shows, axe throwing invitational, a chair-carving contest and more! Cost: There are separate prices per day, if you only want to attend one day of the event. These prices range from $69 to $149. The full, four-day pass is $269. Why you should go: Eric Church, Dustin Lynch, Dallas Smith, George Canyon, Emerson Drive… Need I say more? Country music lovers, rejoice! Why you should go: Over a thousand dancers and even more spectators will gather to watch an amazing show of dancing, drumming, storytelling and more. This is one of the largest celebrations of First Nations’ culture and heritage in western Canada.